A starter's guide to YBN Cordae, a spry rapper from the DMV effortlessly bridging the gaps between old and new schools of hip-hop. YBN Cordae is a Maryland-born wordsmith and the lyrical stalwart of the fast-rising YBN crew. Cordae first began releasing music in 2014 under the name Entendre. He dropped Anxiety in 2014, then sharpened his skills and returned in 2016 with I’m So Anxious and 2017 with I’m So Anonymous. From titles alone, we can see that a young Cordae was shaping up to be a thoughtful and artful writer. Cordae proved himself to be a strong writer with a springy flow who is adept at debate, placing himself at the center of rap conversations. Cordae garnered both a fresh respect and a fresh fanbase, and he took that momentum and sprinted to make music videos, and it worked. As it stands, “Old N****s” has nearly 10 million views on YouTube alone. 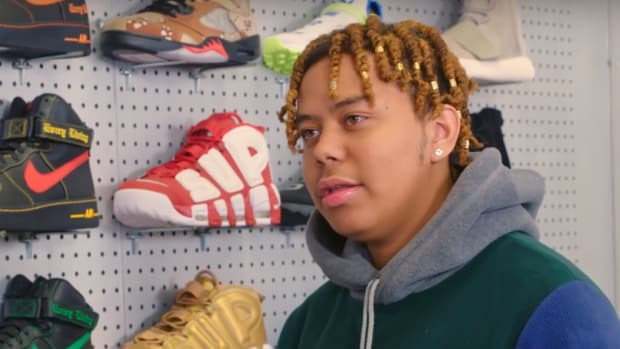 Cordae’s follow-up, “Kung Fu,” boasts an even more impressive 12 million views, with "Alaska" and "Target" since racking up eight and two million, respectively. 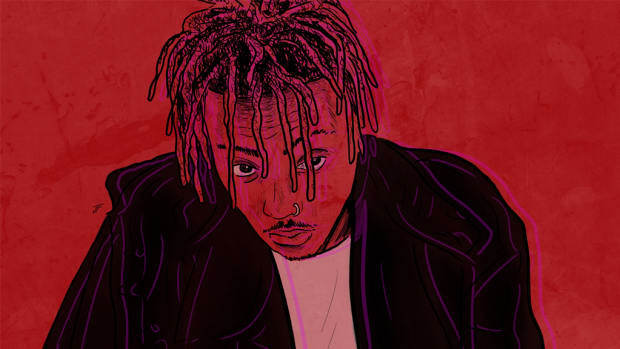 In September, Cordae, along with his crewmates YBN Nahmir and YBN Almighty Jay, released YBN: The Mixtape, a 23-track project that features the different talents of all three along with guest spots from Wiz Khalifa, Gucci Mane, Lil Skies, and more. Cordae’s breakout success has led him to massive festival stages at Rolling Loud and the inaugural Lyrical Lemonade Summer Smash. Cordae has also been in the studio with none other than Dr. Dre, has gotten a co-sign from Mike Dean, and approval from J. Cole. Plenty of young artists saddle themselves with the task of bridging the gap between old and new, but YBN Cordae builds bridges effortlessly. He is a damn good rapper with a charming cadence, who can strike the balance between heavy topics and whimsical wordplay. 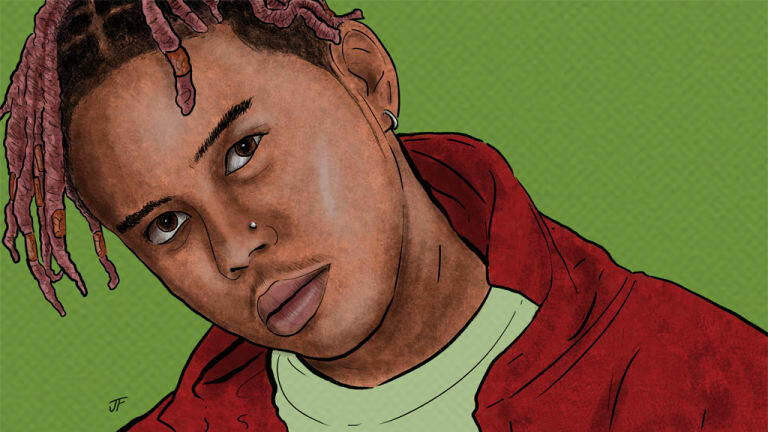 In not as many words, The FADER noted that Cordae was the “backpack rap answer” to trap music. Yet, Cordae’s Nas and JAY-Z influences are not pandering; they exist as the core of his artistry. Not to mention, the young man also finds inspiration from the likes of Kid Cudi and Kendrick Lamar, making him a sensitive backpacking soul. With an admirable swath of role models, we can understand Cordae to be a sift through which all that is good about contemporary rap falls through and makes up the base of his music. Cordae has the unique ability to be the voice of the youth while drawing on the voice of the greats that came before him. In the scope of a rap group, this works wonders for setting him apart. During his most recent sit-down with Billboard, his YBN brother Almighty Jay admitted that he personally didn’t listen to the old school, and meanwhile, Cordae was linking up in the studio with Dr. Dre. Did we mention Cordae was just co-signed by Dr. Dre? Huge on its own, it’s important to remember the last artist Dre worked with closely was Anderson .Paak, who is now on his way to superstar status. The track that got Cordae on everyone’s radar. “Old N****s” features a spry and measured flow, with some fantastic talking points to boot. Cordae proves himself to be a slick rapper’s rapper who is more than capable of debate. With one track, Cordae won hearts on both sides of the hip-hop aisle. “Kung Fu” is fun and stunting flex track with equal parts triplets and grinning wordplay. Cordae brings his on-screen swagger to his bars, delivering a dizzying set of flows to show off his technical chops. 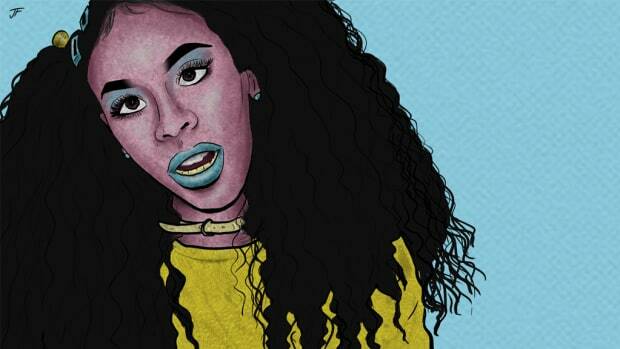 The patter and kick of his cadence make the track irresistible. 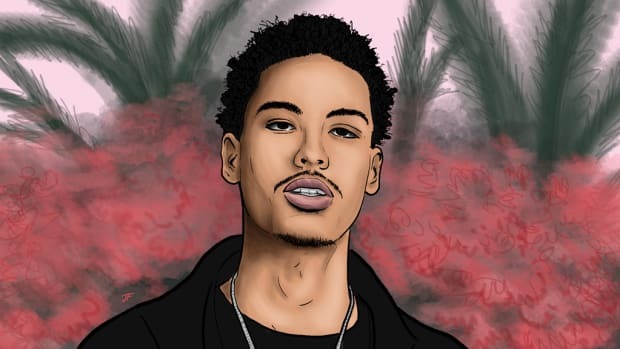 Also known as “Scottie Pippen” and “Whip It Up,” this song is a pack of Cordae’s best flourishes: his unique drawl, double-time flow, wit, and malleable delivery. When Cordae feels like it, he can bring range to a track with something as simple as a tapered inflection. Over a languid and viscous beat, Cordae delivers some of his most sage bars. There’s a thick lilt to his flow, something to keep the momentum going while Cordae discusses loss and unhealthy coping mechanisms. 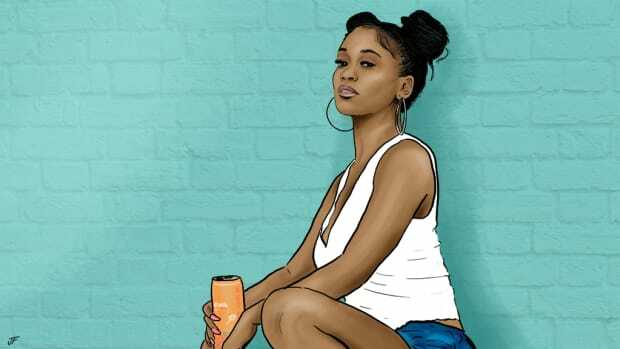 Where Cordae the artist is striking a balance, “Fighting Temptations” is that very balance in song. A standout from the newly released YBN: The Mixtape, Cordae tells the familiar story of a young Black man being profiled by the police. 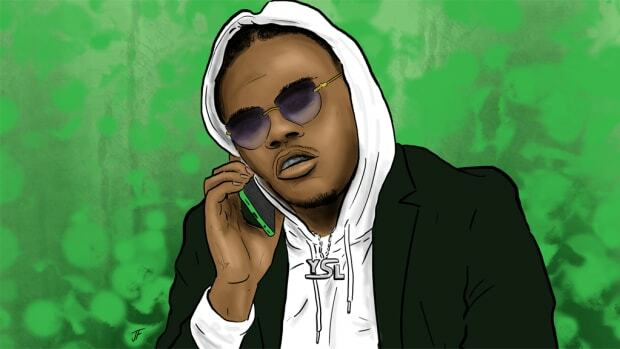 “Target” features a well-paced delivery and Cordae trading in his punchlines for some straightaway storytelling. In two minutes, Cordae rifles off a grip of deliveries and nearly tries his hand at singing. YBN Cordae is a fantastic rapper with the world ahead of him. He understands the importance of standing out and has carved a clear lane for himself within the YBN collective. In the greater schema of music, too, Cordae understands the importance of connecting with his audience. A track like “Fighting Temptations” brings soul and early-won wisdom to the forefront, making Cordae an endearing and to-be-lived-with rapper. YBN Cordae is a methodical young rapper with an impressive back catalog and bright future. 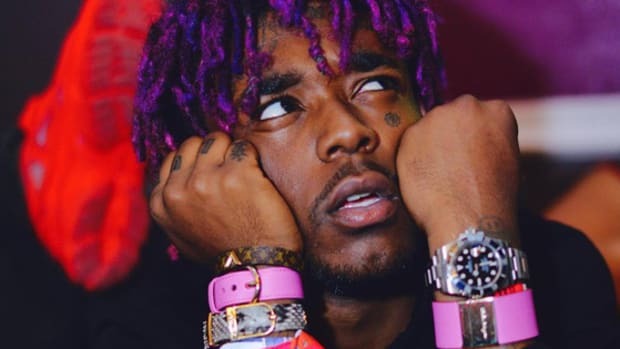 He first broke onto the hip-hop mainstage by taking self-described old head J. Cole and the like to task on “Old N****s,” and followed up with consistent records and accompanying viral videos. 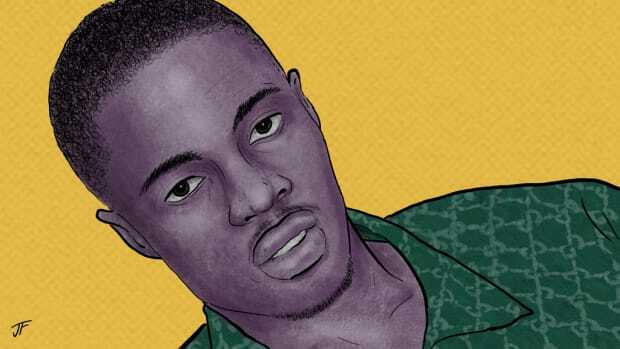 His rap style is springy and youthful, and he brings much-needed wisdom and wordplay to the new school of hip-hop. While many artists like to assume they’re bridging the gap between old and new, YBN Cordae is doing so effortlessly, just by being himself and making music he hopes will resonate with fans for decades to come.